Designed as compact and easy to use. 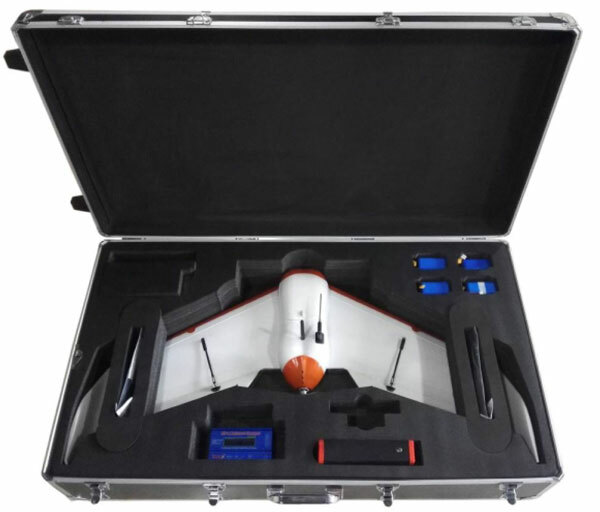 Aircraft body made in one-take by EPO material, very reliable especially when being used frequently. Throw and Fly against the wind direction automatically. Circling down or Belly landing. Convenient with no risk and less than 5 minutes preparation time. 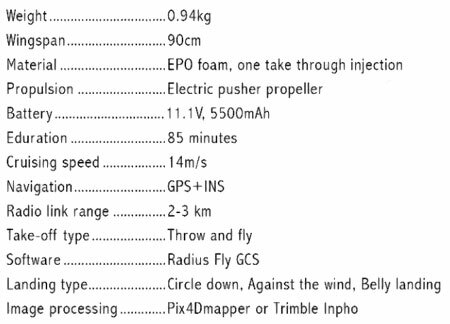 Duration as long as 85 minutes with wingspan less than 1 meter and total weight less than 1 kg!, highly efficient operation. Equipped with 18.2MP high resolution camera with additional stabilization system, making superior picture quality. Radius Fly GCS( Ground Control Station) with user-friendly function and features enables fully autonomous mission planning and execution. 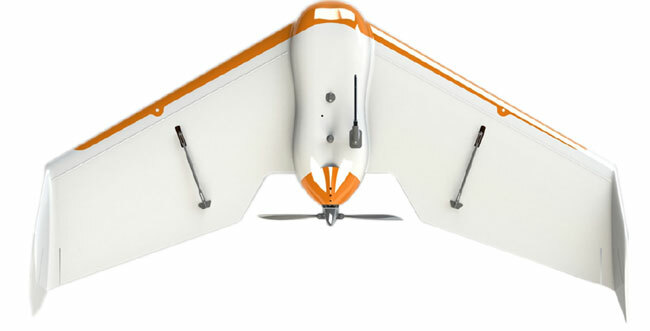 Radius can help produce 1:500, 1:1000 and 1:2000 orthophotos with high accuracy.